It's really important to keep our Mobile phones recharged as nowadays half of the work is done using our phone. The good news is you can recharge your phone through paytm. 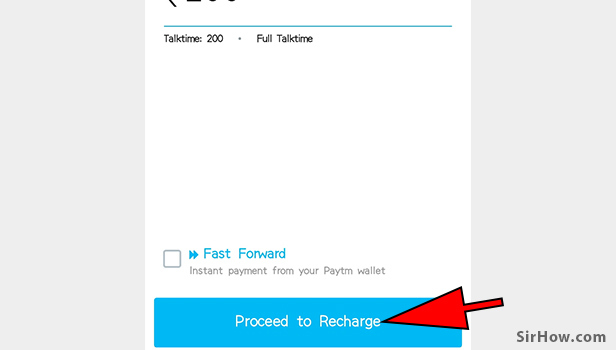 Just by following this guide you can easily recharge your phone from anywhere just you need is a paytm application. You now don't have to go to the mobile shops to do this simple job. You can do it yourself. Just follow the steps. 1. 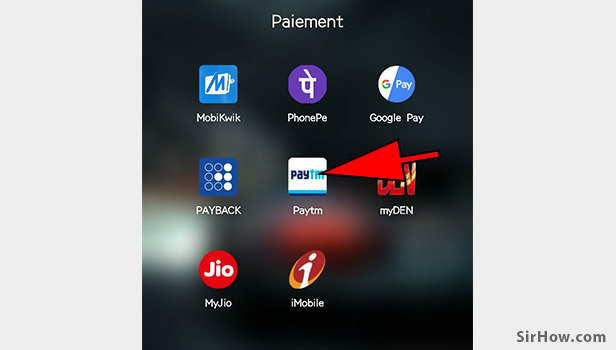 Open the Paytm application: Firstly on your android device, you will find a white icon with Paytm written over it. 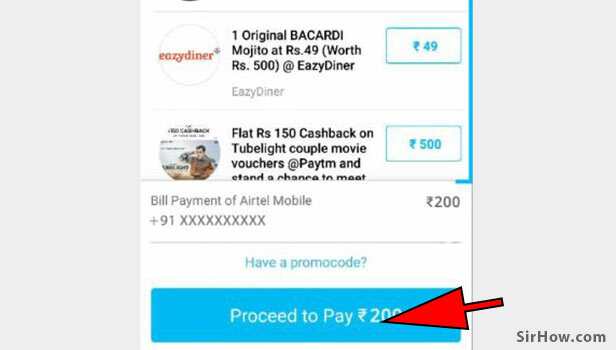 Just tap on it to launch your Paytm application. 2. 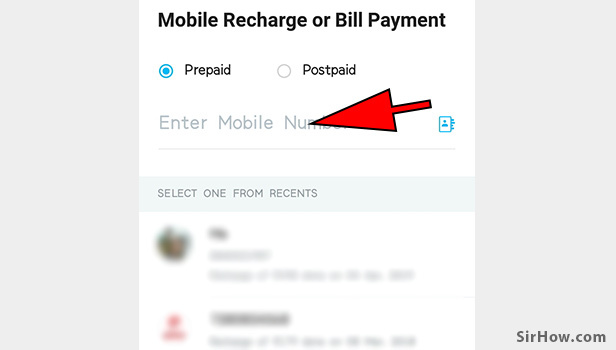 Tap on "Mobile Prepaid": After opening the paytm application you will see a "Mobile Prepaid" option with a mobile icon. 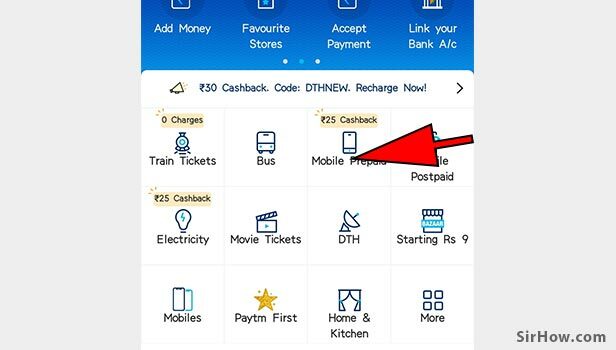 Tap on it to recharge your phone through paytm application. 3. Enter your Mobile number: In the box given, you will need to enter the mobile number which you want to recharge. Just tap on the box and enter your 10-digit mobile number. 4. Enter the amount: You can also browse for the plans for your mobile number or manually enter the amount by which you want to recharge your mobile number. Every telecom company has attractive plans so make sure you check out the plans before manually entering the amount. 5. 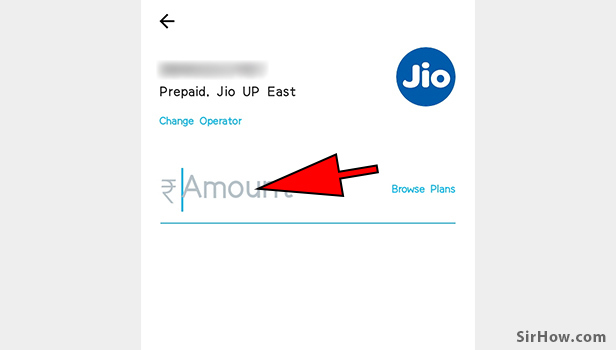 Tap on "Proceed to Recharge": After typing in the amount or choosing a suitable plan now you need to tap on the "Proceed to Recharge" option present at the bottom of the page. 6. Tap on "Proceed to Pay": You can choose some coupons if you want. There are some paid coupons and some of them are free. You can use the coupons accordingly the offer they give. Finally, you can now tap on the "Proceed to Pay"option. 7. 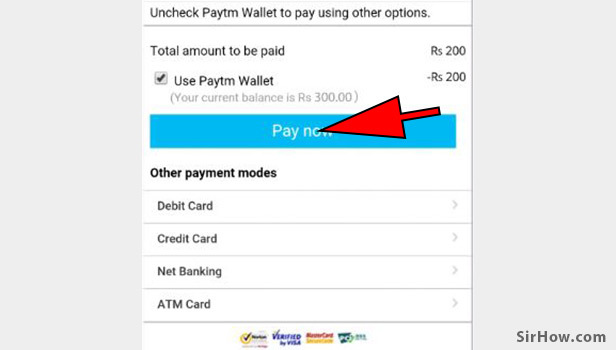 Tap on "Pay now": If you have the amount in your paytm wallet then you can select the "Use Paytm Wallet" option or else there are many other options to pay. For example, Debit Card, Credit Card and others. After choosing the payment method tap on the "Pay now" option. 8. 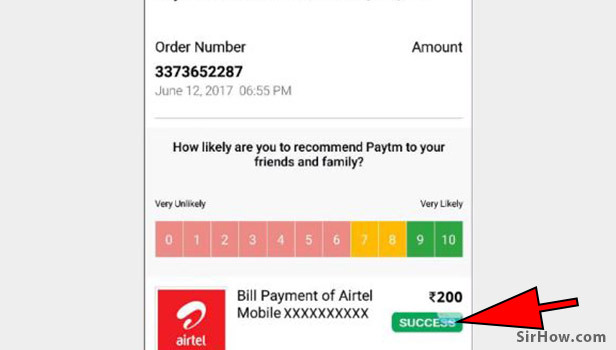 Wait for the status: As soon as your payment is verified and done you will get a Sucess status (as shown in the image below). Your mobile number is now recharged with the amount or the plan you chose. You have successfully recharged your phone. It's that easy recharging your phone through paytm. Also, you get advantages like cash back and other offers which the mobile shop owners never give you. Also, you can recharge your phone sitting anywhere and also you can recharge other's phone from anywhere. Paytm is a trusted application and you can trust it with your money it's safe and secure.